Paleontologist, oceanographer, tech innovator: these black women are doing life-changing work in STEM. 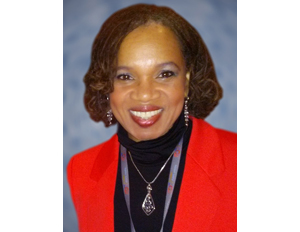 Loretta Cheeks: Cheeks has two decades of experience in computer science and engineering, developing systems and heading up development teams within the communications, radio, avionics, instrumentation and control, and chemical industries. She is currently a computer science Ph.D. candidate at Arizona State University. 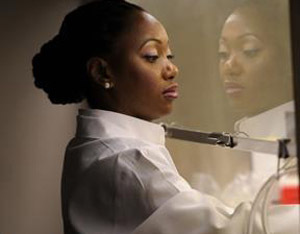 She also founded StrongTIES to promote STEM K-12 education. Danielle Cummings: Cummings has a Ph.D. in computer science from Texas A&M University and is a computer systems researcher for the Department of Defense. 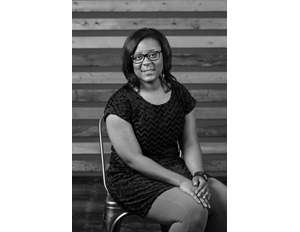 She also is the founder of Black Women in Computing (BWiC). 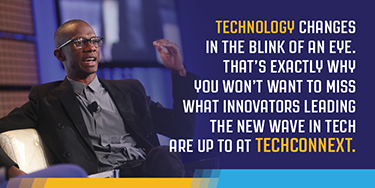 Star Cunningham: Cunningham has an extensive computer science background including telecommunications product development, and as a solutions manager for IBM Smarter Planet. Currently, she is the founder and CEO of 4D Healthcare. Her company has developed an innovative solution for managing chronic pain and conditions. 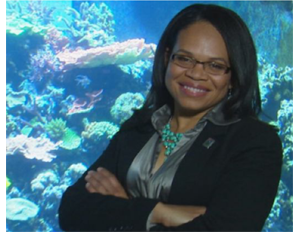 Kala Fleming: Fleming is a scientist with IBM who leads research in water management. She develops solutions and leads projects that improve urban water security, agricultural water management, and public health. 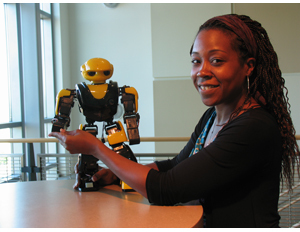 Ayanna Howard: Howard is a respected roboticist and a Motorola Foundation professor in the School of Electrical and Computer Engineering at Georgia Tech’s Institute for Robotics and Intelligent Machines. She has created robots to study the impact of global warming on the Antarctic ice shelves. 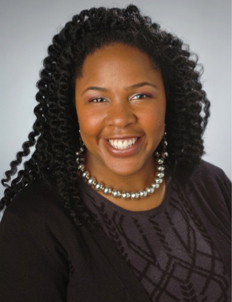 Jedidah Isler: Isler made history as the first African American woman to receive a Ph.D. in Astrophysics. 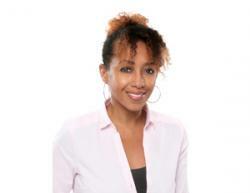 She is presently an NSF Astronomy & Astrophysics Postdoctoral Fellow at Vanderbilt University and participates in the Future Faculty Leader program at Harvard University’s Center for Astrophysics. 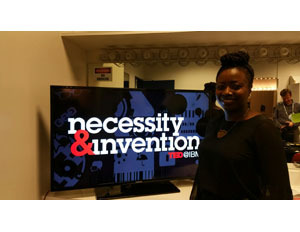 Hadiyah-Nicole Green: Green is a physicist who recently made groundbreaking headway in the use of lasers to treat cancer. 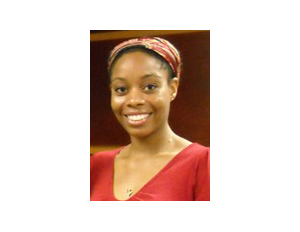 Ashanti Johnson: Johnson is a geochemist and chemical oceanographer. One of the first African American women to earn a Ph.D. in oceanography; her work was instrumental in decoding the environmental effects of potentially hazardous incidents throughout Puerto Rico and in the aftermath of the Chernobyl nuclear accident. Nashlie H. Sephus: Sephus is the CTO of tech startup, Partpic, an app which lets users find replacement parts for various products via a photo. Sephus is the brain power behind this technology; she writes the visual recognition algorithms for the app. 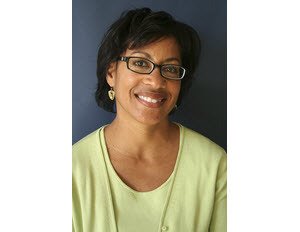 Lisa White:White is Director of Education and Outreach at the University of California Museum of Paleontology and Adjunct Professor of Geology at San Francisco State University. She is a micropaleontologist (specializing in fossil diatoms) and she is active in efforts to increase diversity in the geosciences through programs such as SF-ROCKS (Reaching Out to Communities and Kids with Science in San Francisco). 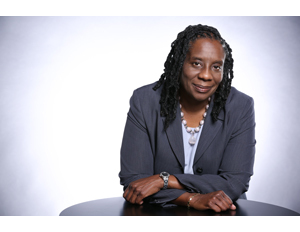 She was the inaugural recipient of the Geological Society of America Bromery Award, an honor bestowed upon a geoscientist who has been instrumental in opening the geoscience field to other minorities.